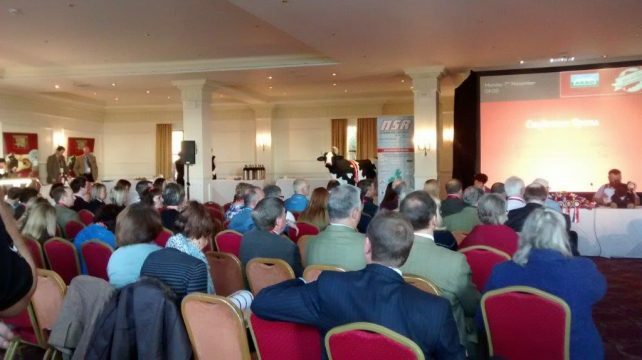 Once again we attended the annual ASAO Conference, 60th National Conference of the Association of Show and Agricultural Organisations, this time in held in Devon. 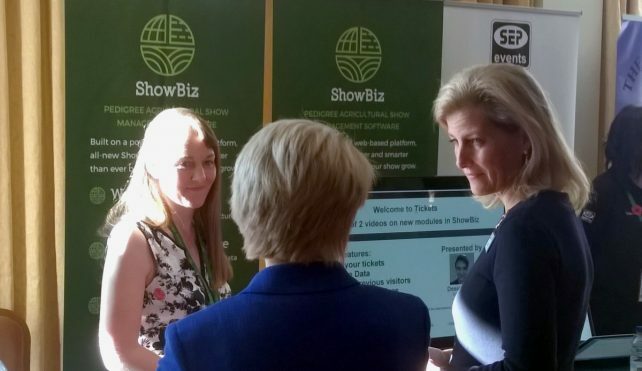 The well-attended conference was a great opportunity to meet with many of our customers and demonstrate the latest features of all-new ShowBiz. HRH The Countess of Wessex attend the conference and is Patron of the ASAO, which represents the UK’s agricultural shows industry. It was a great chance to meet with her and highlight the many way in which ShowBiz is helping agricultural shows to thrive and expand their reach to their local communities. ASAO Conference 2016 was well-attended and lively Conference.